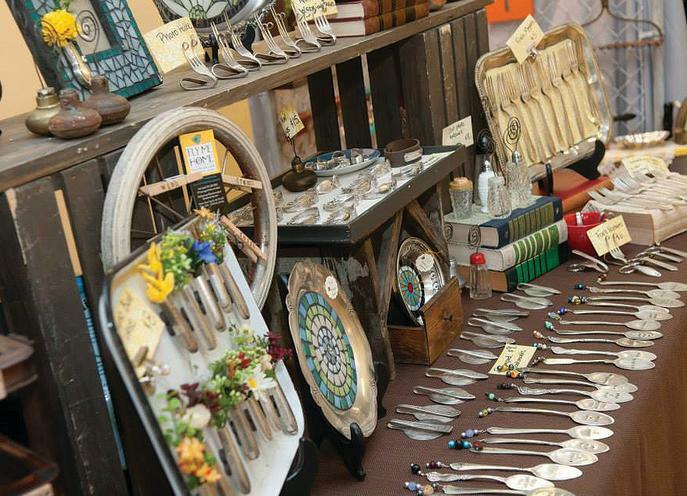 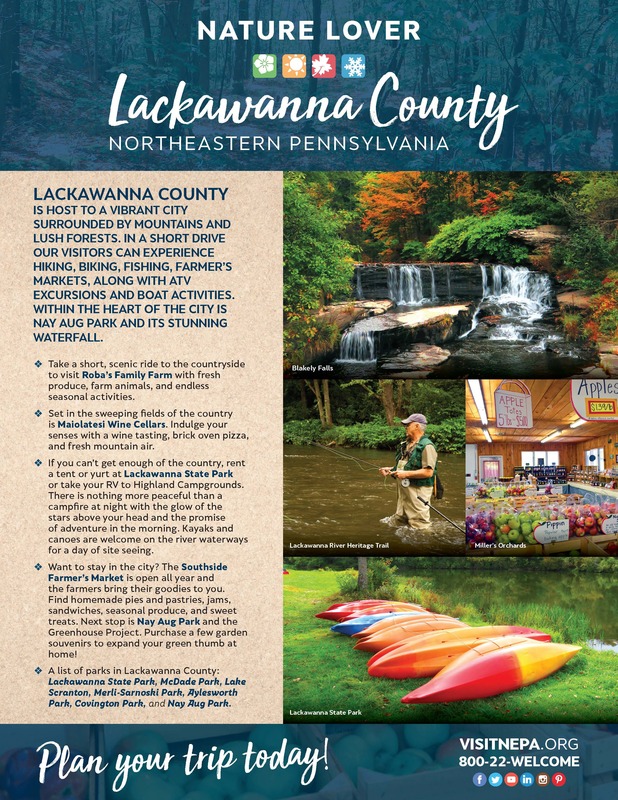 Lackawanna County, PA, is a four seasons destination with endless activities! 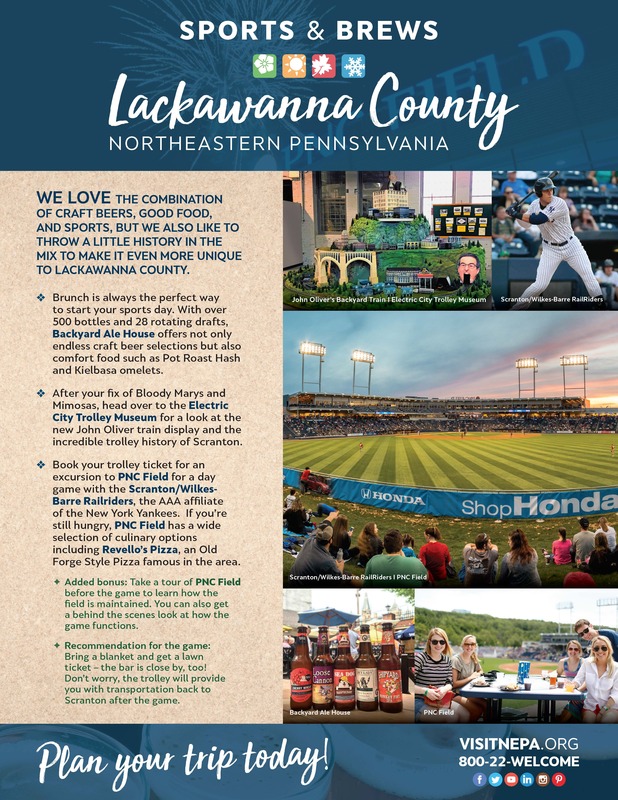 City meets Country. 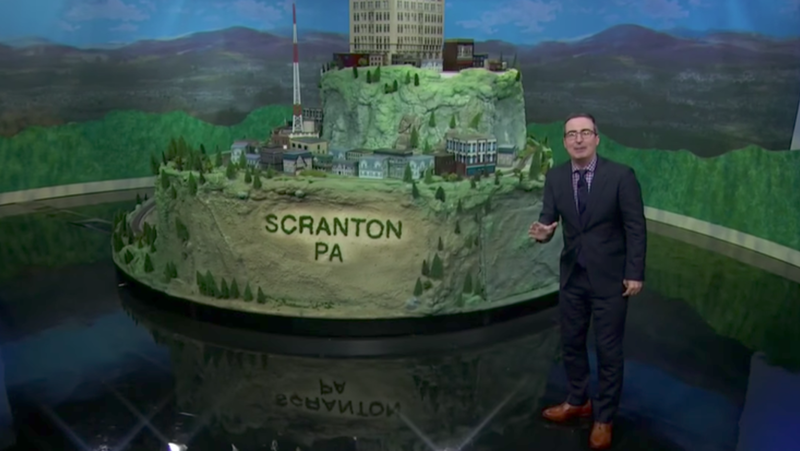 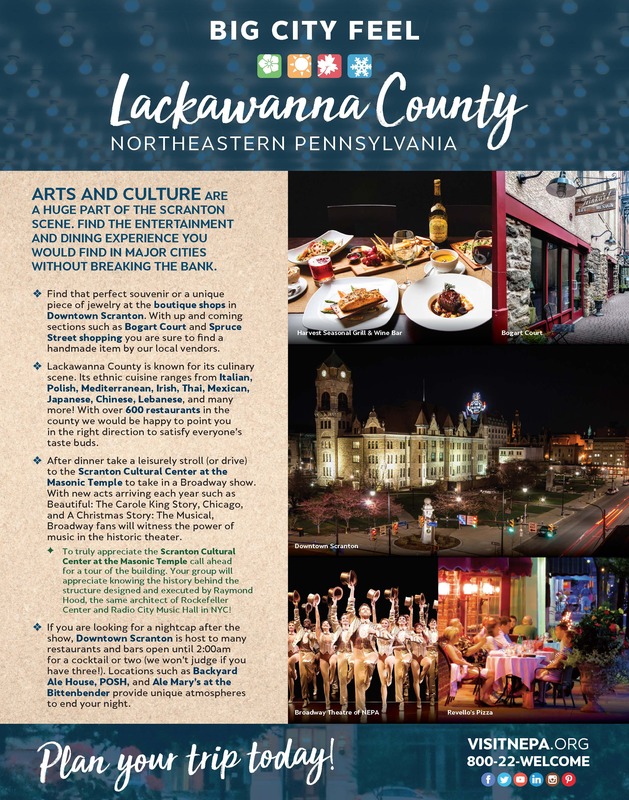 ​Lackawanna County is truly the best of both worlds! 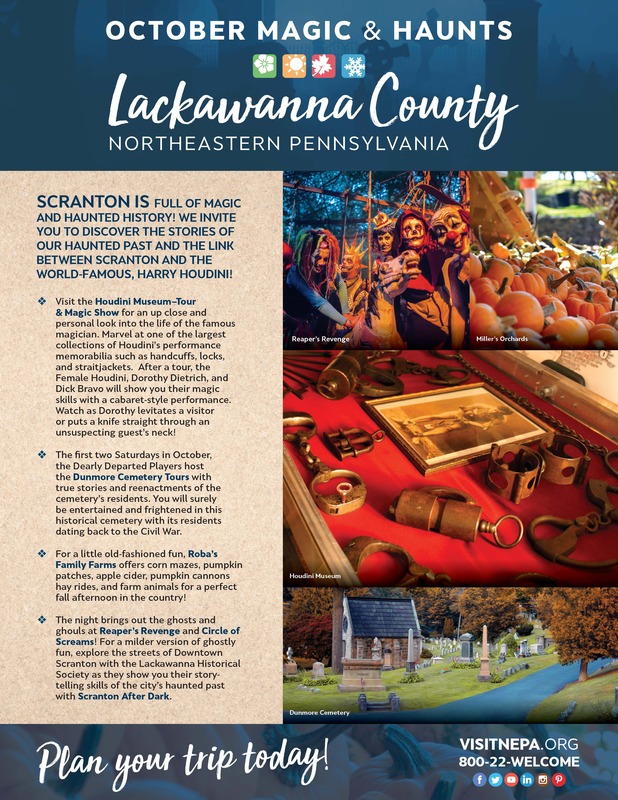 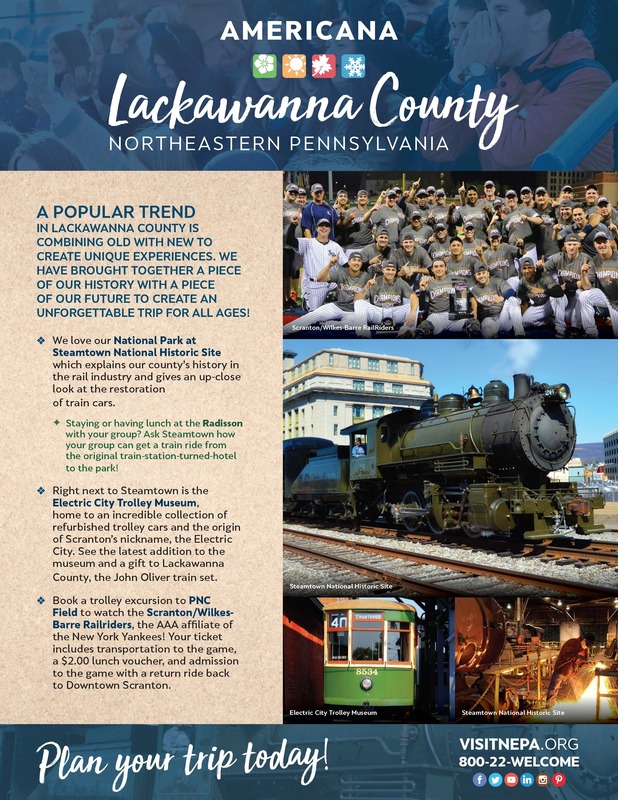 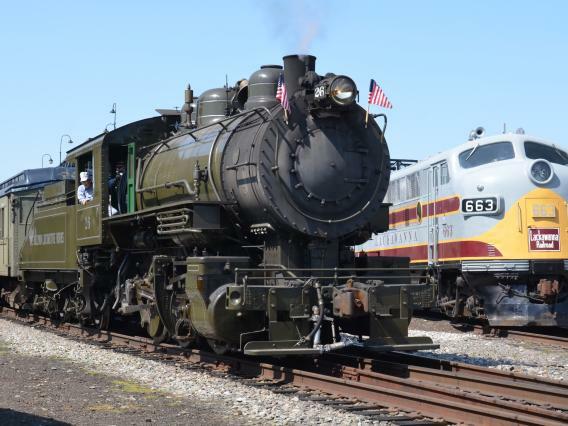 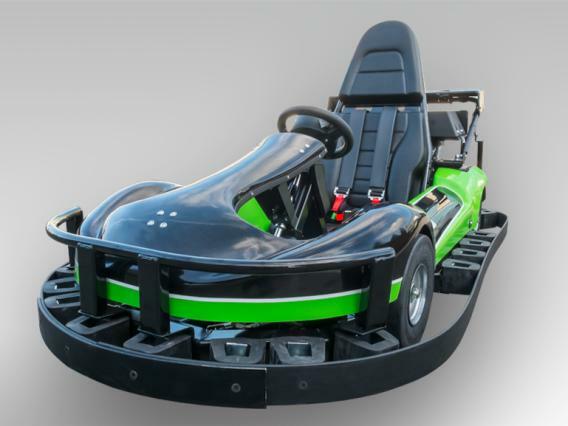 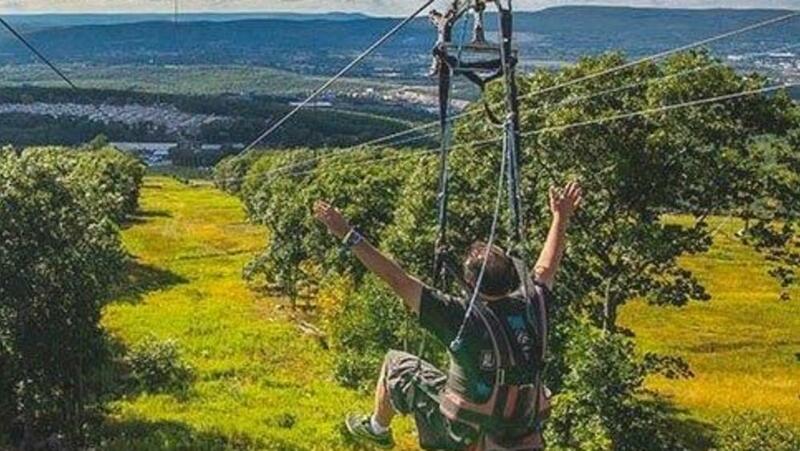 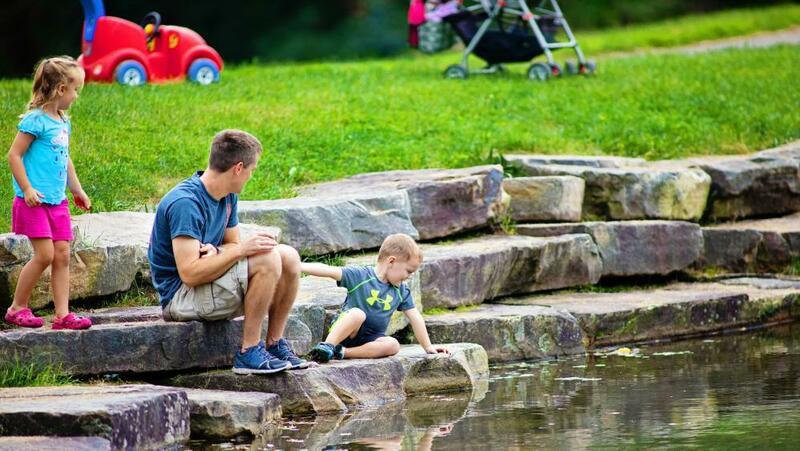 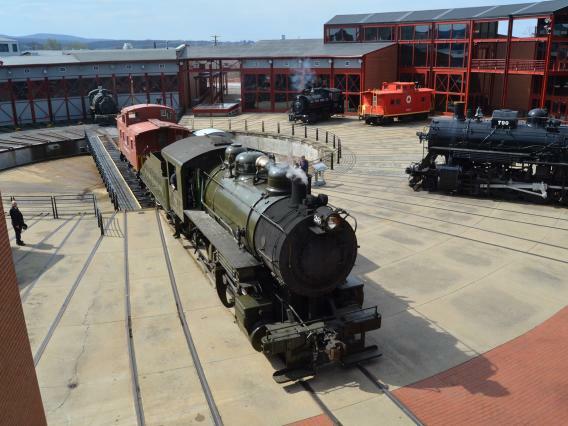 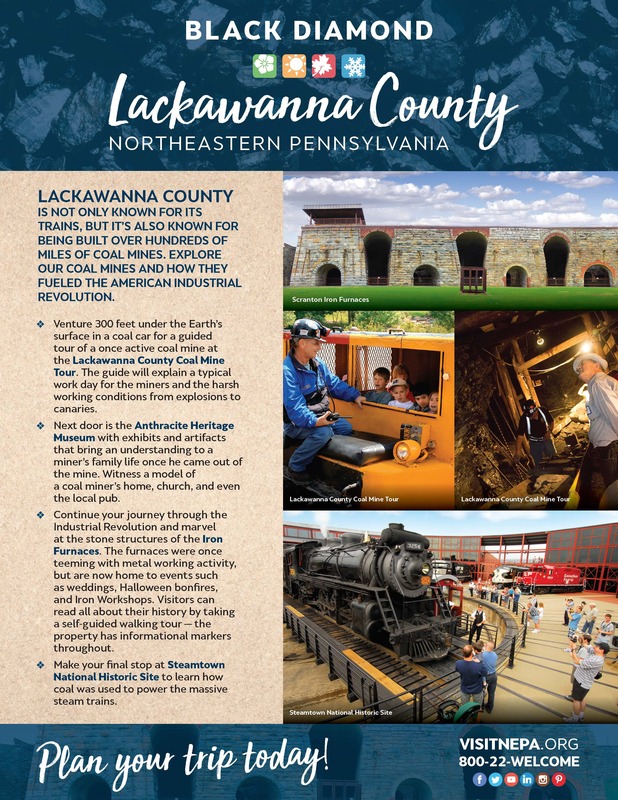 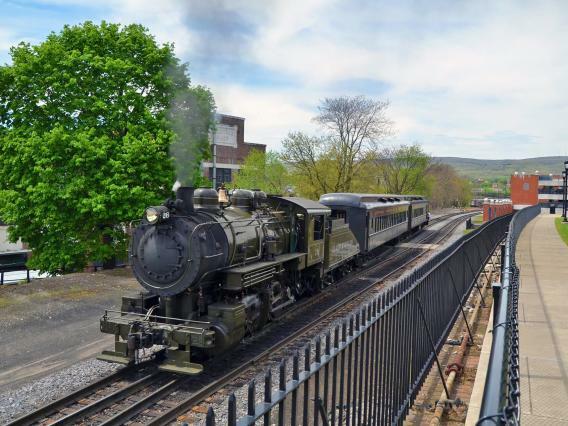 Explore Lackawanna County and check off a few of your bucket list adventures along the way with this guide to point you in the right direction!